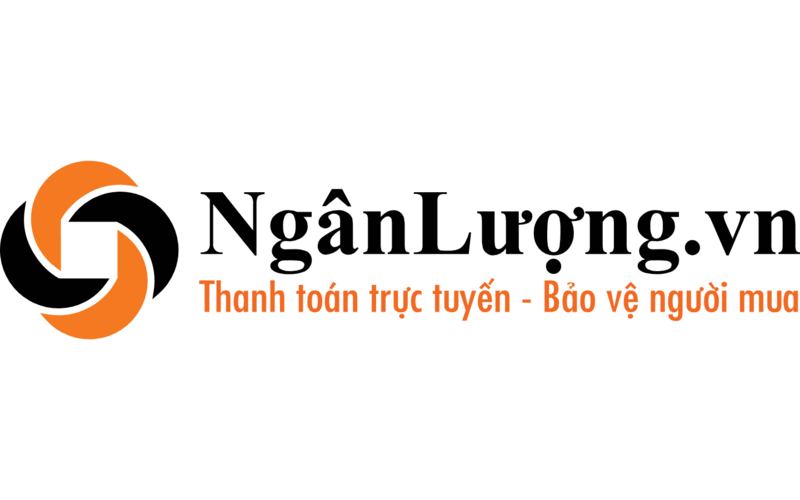 Ngan Luong.vn is operated under the e-wallet model, whereby users can register their personal or business accounts with three main functions: Recharge, Payment and Transfer. All transactions are made online via ATM, Visa, Master, JCB, Amex, Internet Banking, QR-Pay. We Created Nganluong Payment Module in Magento 2. You can check module in Below link.